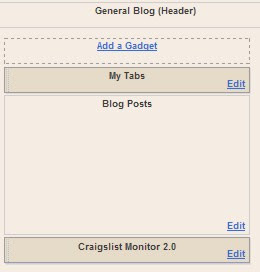 If we want to add facilities in the table that there is "blogger in draft" under the posts, such as Craigslist Monitor 2.0 necessarily that we should do is add the element of a page in the "main". 6. 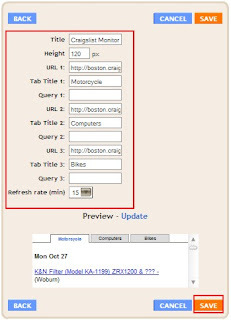 Then on the layout, click page elements. 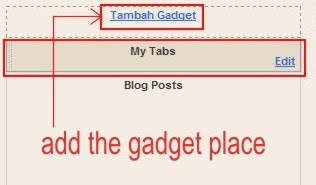 Then we enter the page elements. 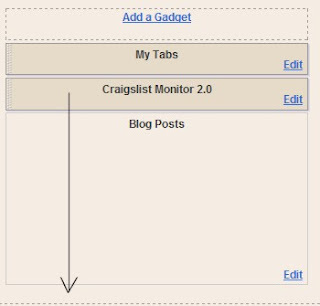 Here, I will add Craigslist Monitor 2.0. Input "Craigslist Monitor 2.0" in the search box and then enter.